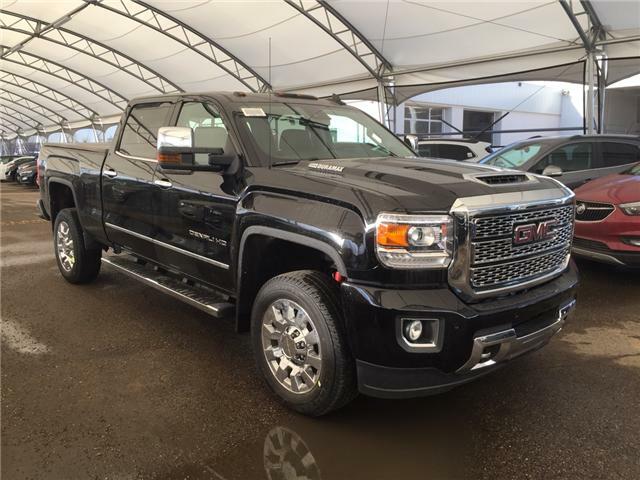 Trucks rule Alberta roads, and when there is a new standard, the Sierra has grabbed the industry's attention. 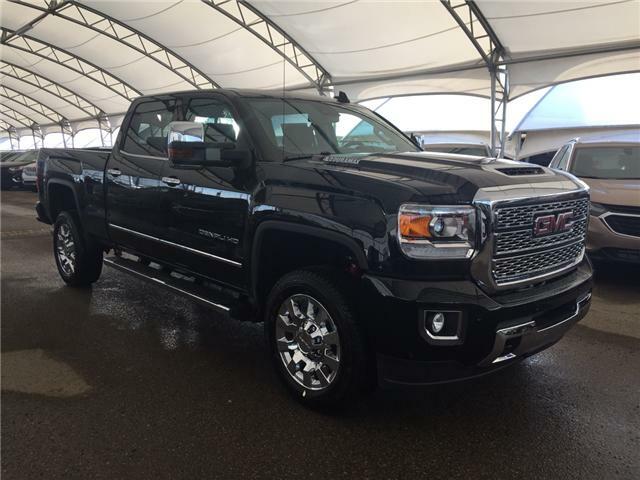 The 2017 GMC Sierra Denali 2500 HD has an all-new, patented air intake system that is clearly marked by a bold hood design. 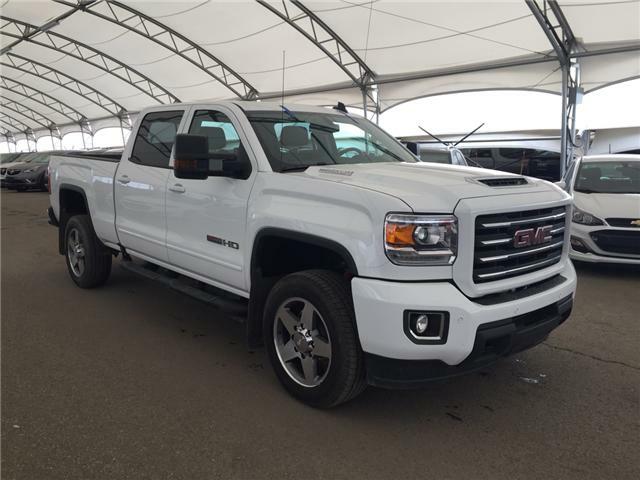 The Sierra has exceptional storage space for your convenience, and flexible functionality for your specific needs. Four upper tie-downs for securing any cargo shape and size. Camping and Hauling in Alberta and BC has never been easier. The Sierra 2500HD puts trailer safety and control at your fingertips. Now available on the Sierra 2500HD, OnStar® with 4G LTE™ provides you with an available Wi-Fi hotspot anytime your vehicle is on for an integrated, customizable in-vehicle experience. The available Rear Vision Camera helps to provide clarity and peace of mind while you maneuver and park your Sierra—even in the tightest of spots. It provides a view behind the vehicle, which is displayed in the radio screen. 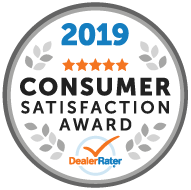 To help avoid trouble, Sierra is the first heavy duty pickup to offer the new available Driver Alert Package, including Forward Collision Alert, Lane Departure Warning, and the Safety Alert Seat. These innovations help make you aware of the driving environment surrounding your Sierra 2500HD. 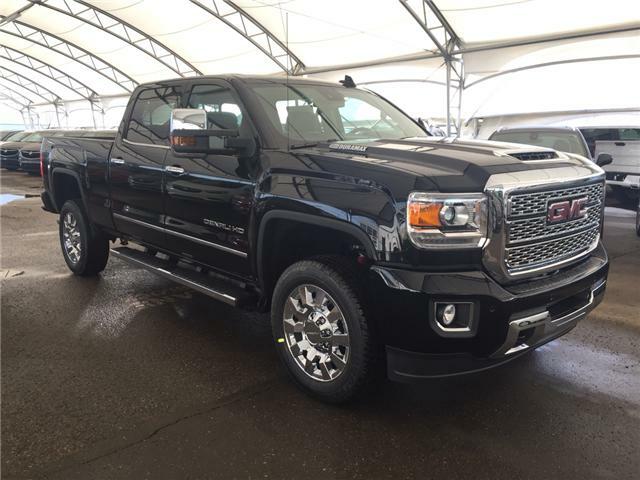 The advanced DURAMAX diesel in the Sierra 2500HD delivers 397 hp and 765 lb-ft of torque, making it the most powerful Sierra ever. The DURAMAX diesel engine has a strong reputation and a proven track record, with nearly 1.4 million sold since 2000. 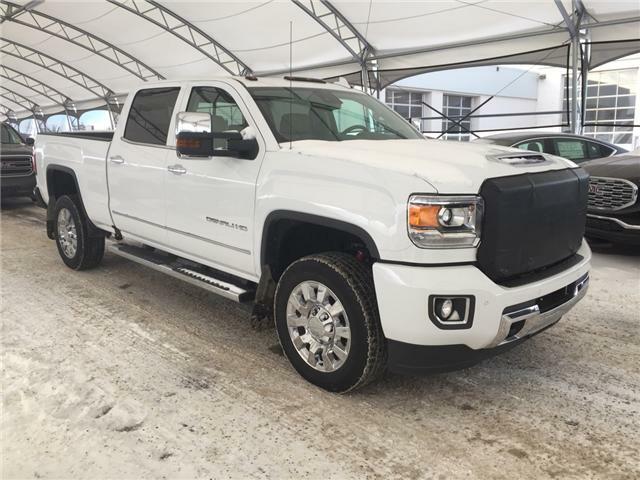 Paired with the sophisticated Allison® 1000 Series transmission with overdrive, this available powertrain also offers a maximum highway range of up to 680 miles on a single fill-up. 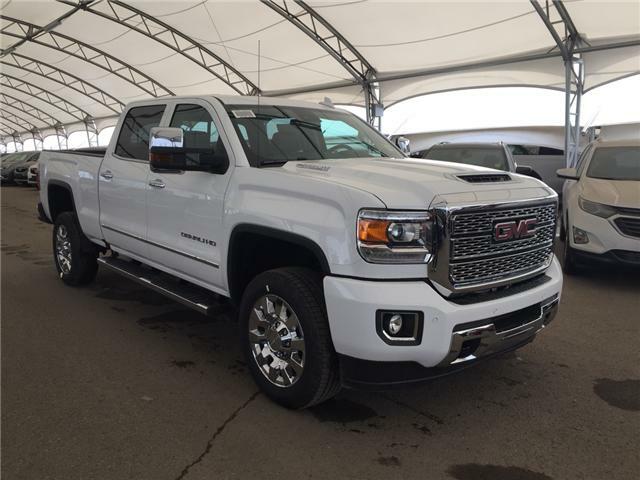 Sierra 2500HD delivers a smooth ride with a fully independent coil-over-shock front suspension and 3”-wide multistage rear leaf springs, which engage progressively as the load in the bed or the hitch increases.